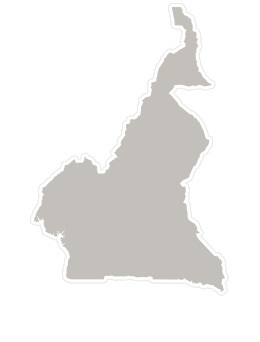 NAB has been working in the country of Cameroon since the 1930’s. We helped birth the Cameroon Baptist Convention that now has over 1,000 churches, two seminaries, 68 primary schools and six hospitals, along with 52 health centers. The primary focus of our work with the CBC is in advanced Medical training, Theological Education and Missionary Children Education.